We know the third generation Moto E is coming, we just haven’t heard anything concrete about specs or an actual release date. Fortunately, a new leak is shedding some light on all of those questions. 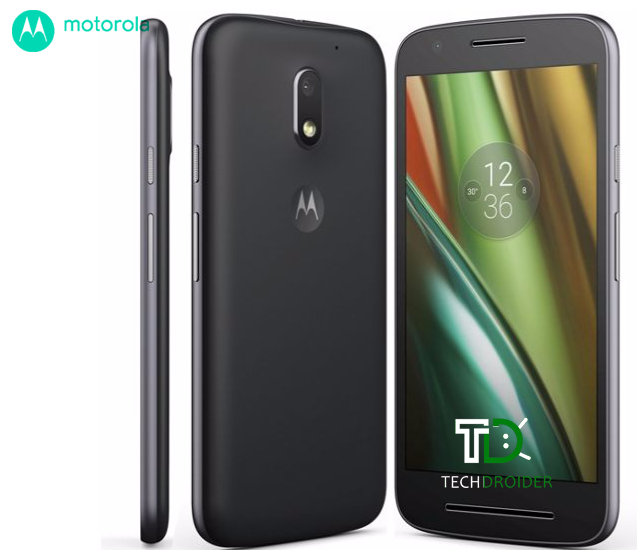 If you thought that image looks similar to the Moto G Play, you’d be right. 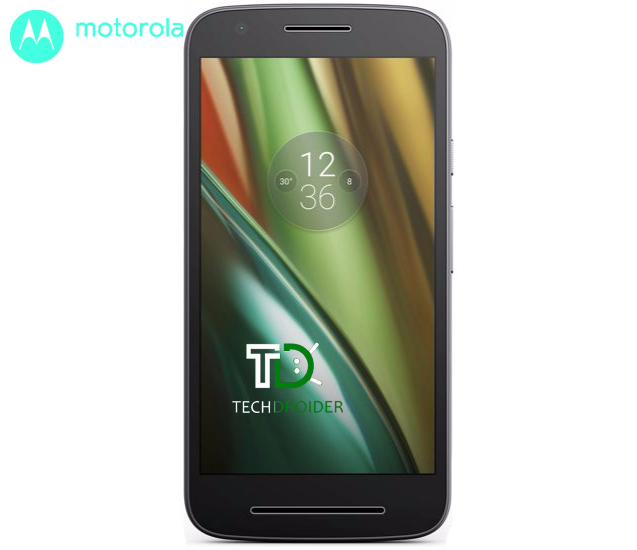 The Moto E is apparently lifting its design from one of the newer Moto G devices, complete with a five-inch display and rounded aesthetic. It’s slightly thicker, though, so you’d be able to tell the difference between the two if you had both in hand. 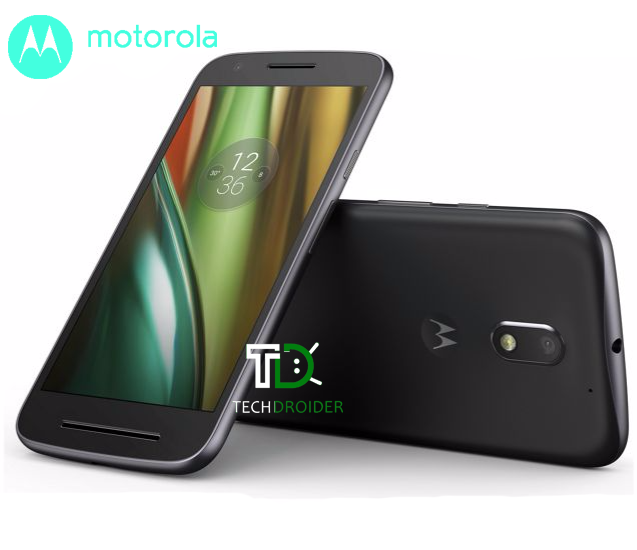 The new Moto E will sport a 720p 5-inch screen and will run a relatively clean Android 6.0, and it will have an 8-megapixel rear camera, 5-megapixel front camera, LTE support, 8 GB of internal storage with expandable memory, and a MediaTek processor. The CPU will be a step down from the Snapdragon 410 in the Moto G, but that’s to be expected with a lower model of phone. 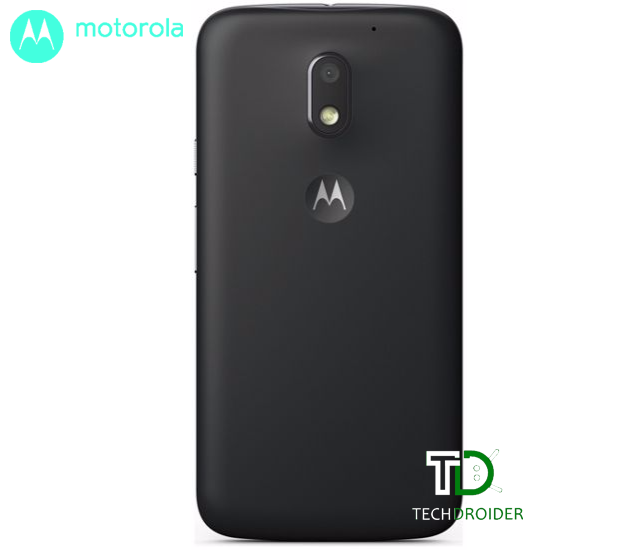 The Moto E is also set for an August release date, which is actually pretty close. It’s slated to launch at just £100 which will be a bit cheaper than the £130 price tag of the Moto G.